The airline industry has been beyond capacity for years. As a result the traveling public has had to suffer in longer lines at check-in, increasing airport security, luggage fees, cramped seating and schedule delays. When you calculate the costs of lost time and productivity waiting in airport lines for security or parking shuttles you realize that flying commercial can be a wasteful, unproductive and expensive endeavor. There are over 5000 public airports in the United States suitable for charter aircraft compared to around 300 commercial airports. Charter flights take you point to point and closer to your destinations allowing you more flexibility. TC Air Charter helps you find luxurious, convenient charter flights to and from any place in the United States. TC Air Charter arranges your trip with the utmost care. No airport security lines to wait in and you won’t have to remove your shoes. Our services are ideal for all trips, whether for business or pleasure. Just tell us the city you want to fly to and we will specify a convenient airport to minimize your ground transportation time. Park and board at any airport where your aircraft is just steps away. Let us quote your next business or personal trip. We will provide better than first class service at unsurpassed convenience and value. No missed connections, no lost baggage, no connecting flights in random airports – just comfortable, efficient, safe and secure travel. 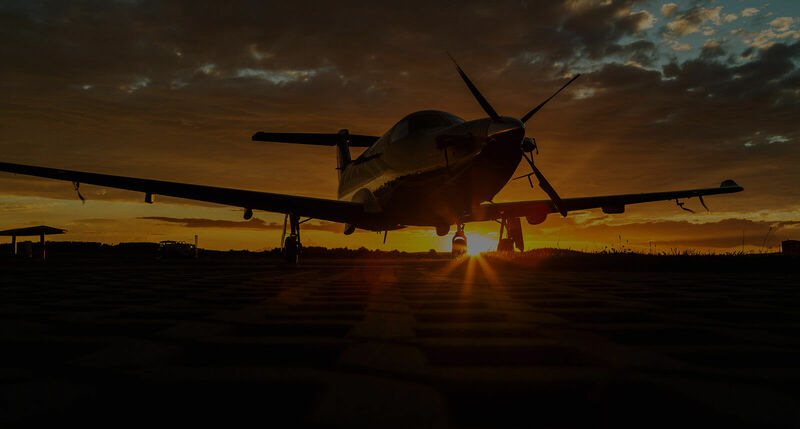 Choose from a full range of beautiful, modern, well-maintained aircraft. 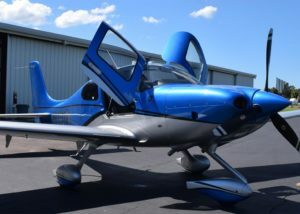 The Cirrus SR-22 is a single engine airplane that can fit 3 passengers. Travel in style with leather seats and air conditioning. 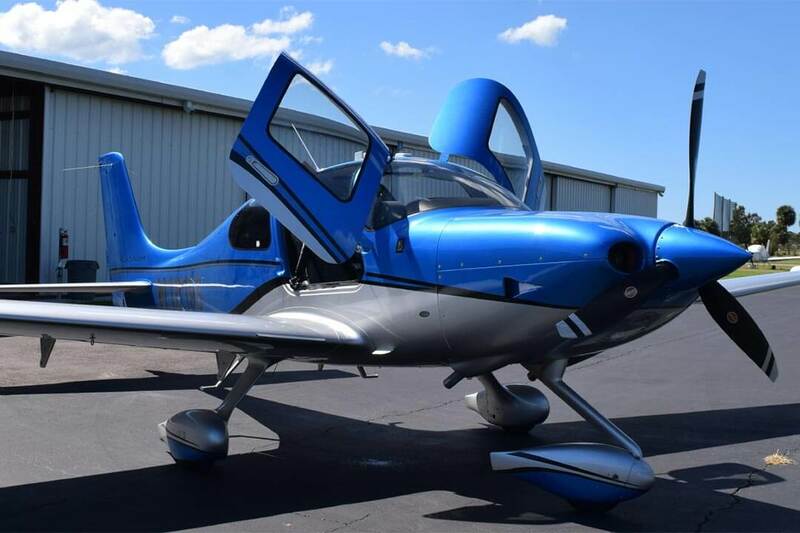 The SR-22 is a fast single engine plane that goes about 180 MPH – getting you and your traveling companions where you need to go quickly. 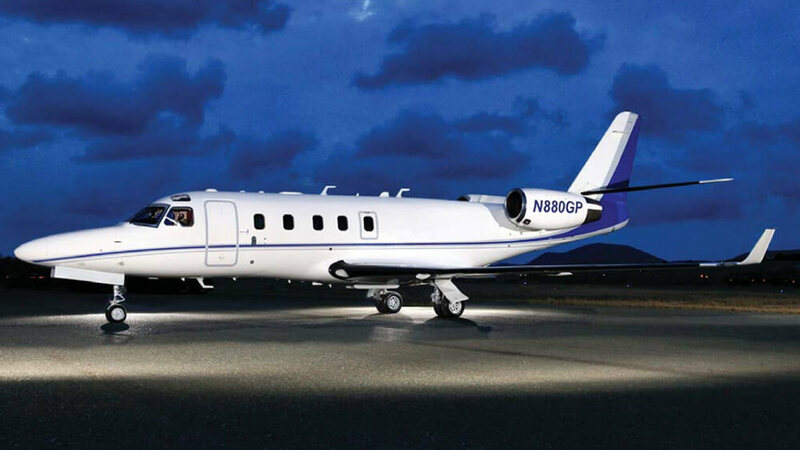 Travel in executive style aboard this beautiful aircraft featuring nine passenger capacity, pressurized air conditioned cabin and cruise speeds at over 285 mph. 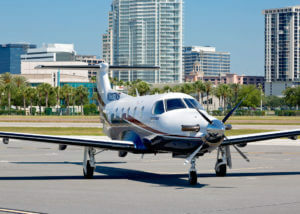 The PC-12 is versatile and comfortable landing on short runways (found sometimes on island getaway locations) – and it is renowned for its smooth flying abilities due to its unique design. With seating for eight passengers, the affordable and luxurious twin turbo prop King Air B200, provides generous room for passengers and for luggage storage. It also has an onboard lavatory. The King Air is unique in that it has very good range and can land on short island runways safely and with ease. 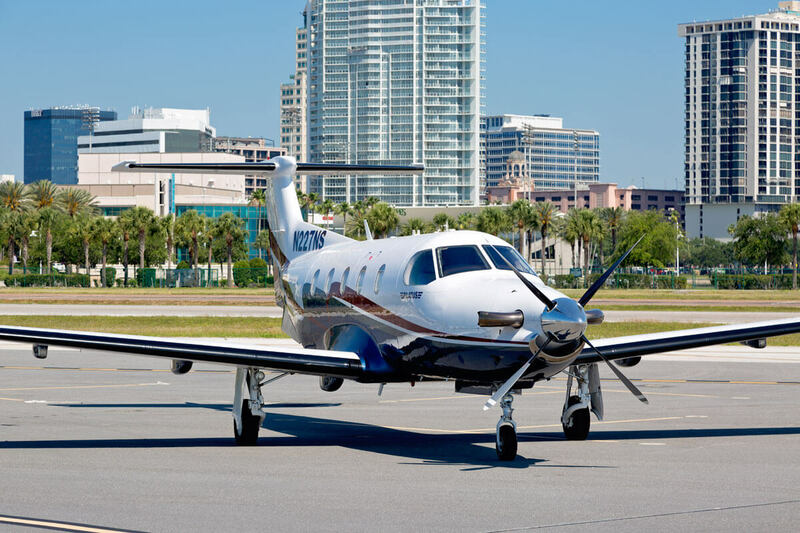 With an eight passenger capacity, pressurized, air conditioned cabin and cruise speeds at over 325 mph, the twin turboprop MU2, will get you there in executive style and fast! The MU2 is versatile – comfortable landing on short runways and it is renowned for its smooth flying abilities due to its unique design. DON’T SEE THE AIRCRAFT YOU’RE LOOKING FOR? WE CAN STILL ACCOMMODATE YOU! 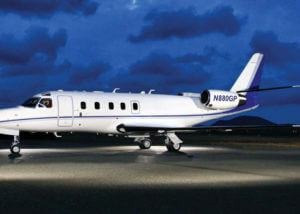 Please Read: Private air charter is NOT less expensive than regular commercial air travel. If you’re expecting a cheaper option than First Class on regular airlines then private charter is not a good option for you. 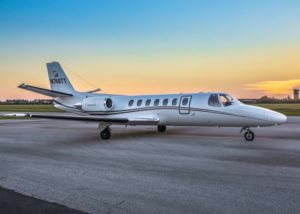 We utilize our specific connections to operators and brokers in Tampa Bay, FL and Twin Cities, MN to provide the best private charter experiences in these cities and surrounding areas, but we can help you find flights anywhere in the United States. Located near Albert Whitted airport in beautiful downtown St. Petersburg, FL – we work to book flights out of any airport in Florida and throughout the Southeastern United States. Flying out of St. Paul or Minneapolis? 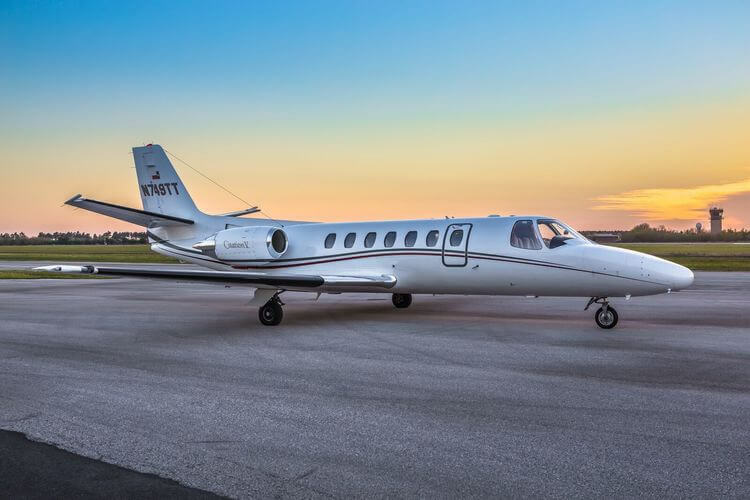 Whether you’re looking to take a jet out of Minneapolis-St. Paul International or a smaller aircraft out of Thief River Falls, we can help you find the private charter that fits your needs. Very professional - timely service. Able to arrange charter of Pilatus PC12 on very short notice. Pilots extremely professional and the booking process seamless. Will use TC Air Charter again. Best charter broker in Florida - always accommodating and a pleasure to work with. Tired of waiting in long lines to get through security – almost missing your flight? Fed up with being herded along with the rest of the general public into what is essentially a bus that flies? Step into the world of private chartered flights and you’ll never look back at regular commercial air travel.